Double Tap was one of our young horses and she went on to play for Shane Rice for a few years. She has rejoined the HVF string this year and will be in the polo school and lease string. We purchased Stella off of Facebook! She is the smallest member of the HVF string at 14.3. She is a safe easy member our of lease string. Coke was purchased from Shane Rice. He has played many years of Polo and has fast become a favorite of the HVF string. Coke is a member of the lease and polo school string. Thank you to Atlanta Regional Polo Center for the donation of Mary! She is a fun member of the school string and occasionally makes an appearance in the lease string. Texamo is the tallest member of the HVF string! He comes to us from the Orthwein family and became one of the barn favorites very quickly. 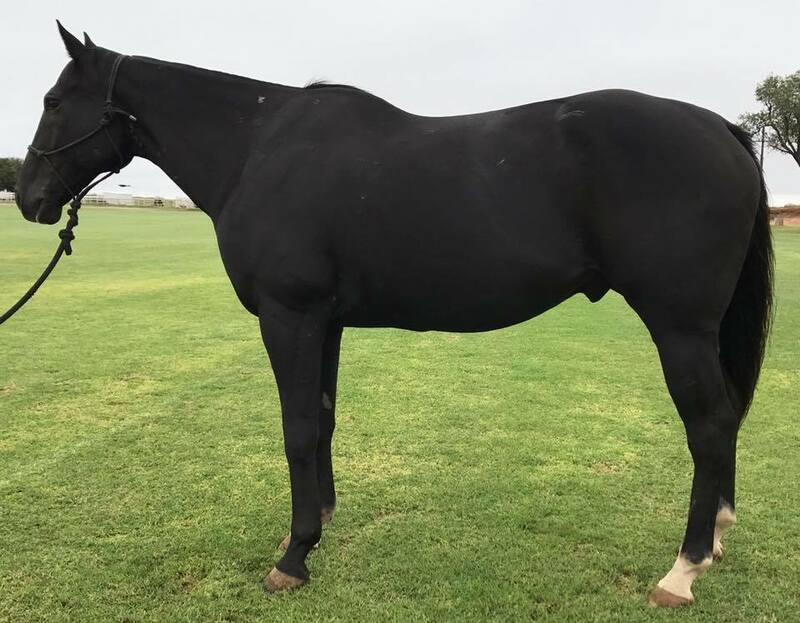 He is a confidence builder in both the polo school and the lease string. Ruana was donated to us through the BTTF! She started her career in Argentina, then came to the U.S. where she was playing for a female sponsor, and now she is with us. Every year we donate some of the money Ruana makes playing for clients to the Breast Treatment Task Force. She is now in her golden years and is a solid member of the polo school string. 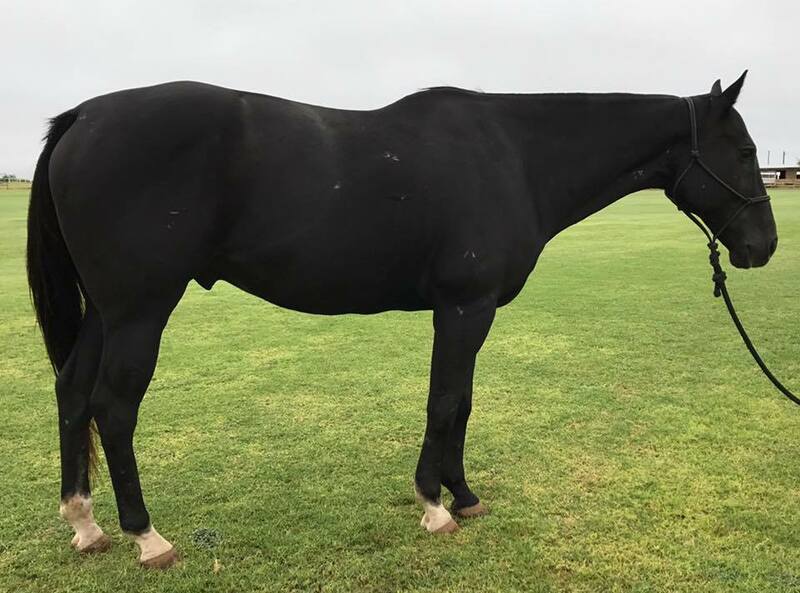 Encanta was donated to us from Wildcat Polo, where she played all levels of polo. Her name is Spanish and translated means "to love" or "to like".....and well what's not to like about her! She is very easy to ride and play! Now that she is in her golden years she spends her time teaching people to ride and play in the polo school. Peaches came to us from the Wildcat polo operation as is a quirky fun mare! She was one of the favorite members of the HVF lease and school string. She has been retired to her most favorite person, Renee Dinan. He came to us from the Bryan family in Aiken South Carolina where he was used for their kids. The kids outgrew him so he moved on to our polo school. He was an amazing beginner school horse! 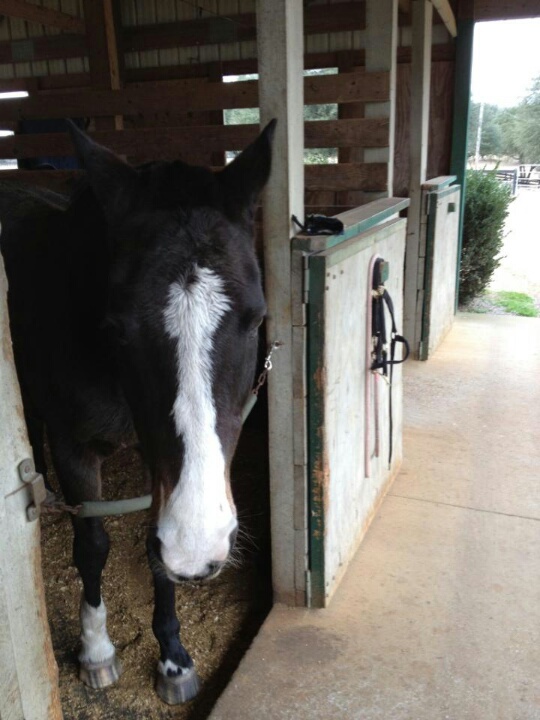 He has been retired to a therapeutic riding facility in Houston! 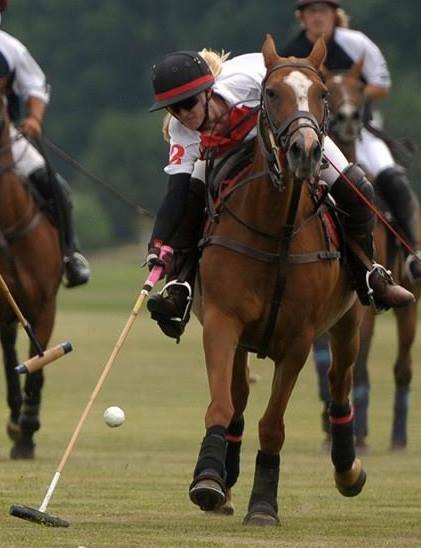 Ice is a seasoned veteran when it comes to polo! She has played all levels of polo, ending with kids polo before coming to us. She was one of our favorite school horses and taught many people to play polo! She has been retired to her favorite person, Lynn Billings. Tic Tac was our first school horse, and was a favorite of many. She taught people how to ride, gave them their first polo lesson, and built up confidence. She has since moved on to greener pastures, we will miss you my friend. May you rest in peace.